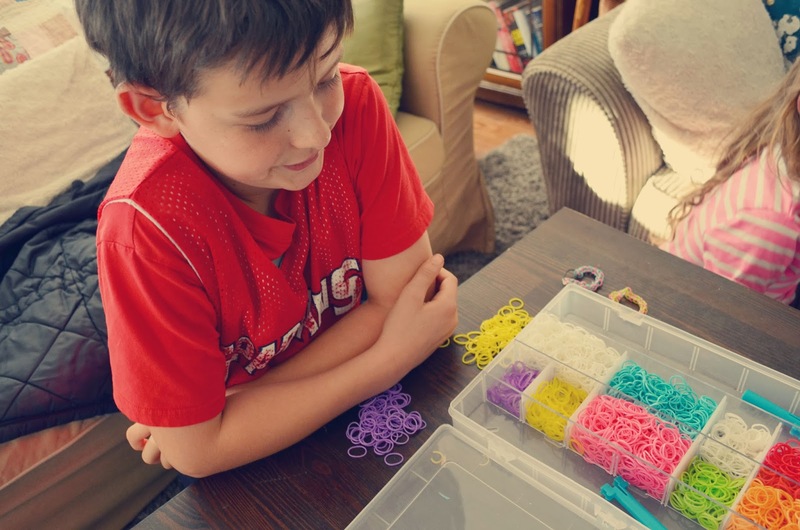 My daughter is in love with making those bracelets, too. Aw, thanks Julee. That's so nice of you. Wonderful pictures, her eyes are always so stunning!